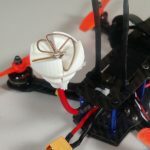 We love drones and 3D printing, so we figured we would start a series combining the two in a new series called Drone Print! Every few weeks we feature a design and overview the entire printing process. This will include everything from discussing why we chose the print, the printing process, cost of printing, and more! You can check out our first Drone Print here! You can also follow us on Instagram to see our latest prints, or join our new Drone Print Facebook group! We figure we might get some reoccurring questions as the series progresses. This FAQ is to preemptively answer some questions that you might have! Still have a question? Leave a comment below! How often will you be posting this series? We plan to post a new Drone Print every other week. This might change due to scheduling conflicts or printer downtime (it can happen! ), but that is the plan for now! How do you calculate printing price? We built a spreadsheet that calculates the price based on printing time, material used, type of material, etc. Other costs are amortized – including depreciation, electricity, tools, and repairs – across each print based on the calculated yearly use and estimated lifespan of the printer. Electrical costs are calculated using this awesome tool (great to have around the house to check power usage on various electronics). Can we download your spreadsheet? Maybe in the future if there is enough interest. We are still working to perfect our calculations, so we don’t want to make it publicly available yet. Like most hobbies – it depends! 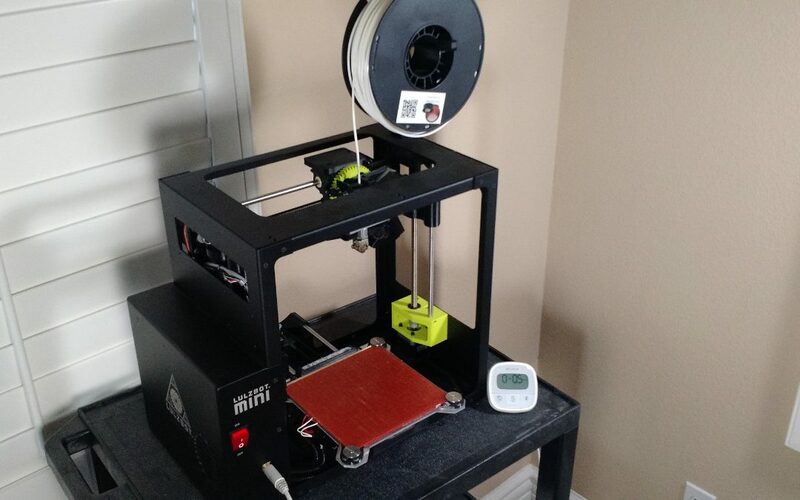 There are kits and instructions for building your own 3D printer for less than $500. Pricing usually depends on what filaments you want to use, size of the print bay, etc. 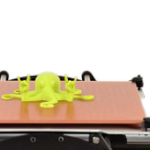 After doing our research and budgeting, we liked the offerings of Lulzbot. Our amazing printer setup! Lulzbot Mini! What printer do you use? / Where did you get your printer? 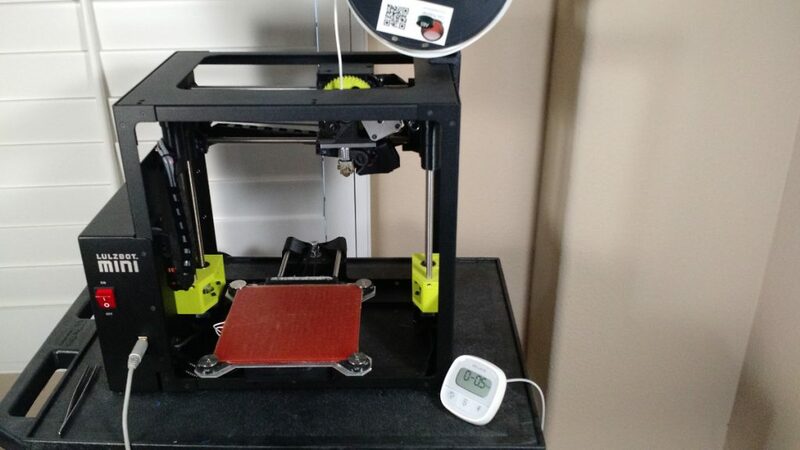 We use a Lulzbot Mini that we bought off Amazon! Prime shipped to our door in two days. 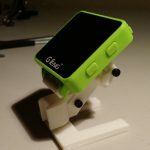 Same price as Lulzbot store, and sometimes slightly cheaper! We have been using it for almost a year, and have had no major issues (we did have to replace the PEI sheet on top of the glass at a cost of $25). Do I have to have a 3D printer to print 3D models? Not necessarily! There are tons of printing services on the internet that will print models for you at competitive rates. You can also try your local library, university, or hackerspace for ‘shared’ printers. We talk a bit more in detail about the subject in this post. You can also use this awesome map by Travelinlibrarian to see if a library near you has a printer! Get me to the articles! Have more questions? Ask away! Leave a comment below or drop us a line at community@propwashed.com.